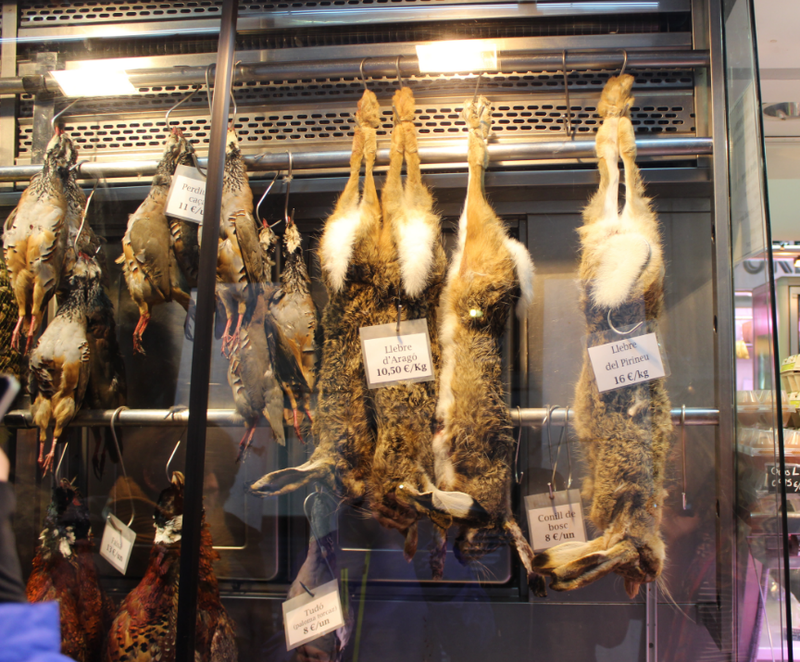 As we have mentioned before La Boqueria market is a fantastic and irresistible place to visit. You can discover the real city and have an idea what is going on around you and the city. 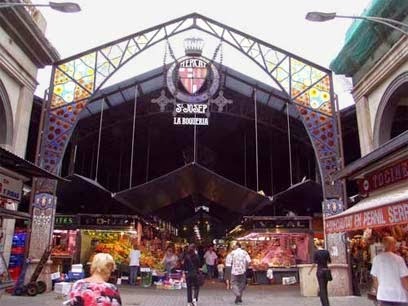 In Barcelona city, it's the oldest and biggest bazaar so for. 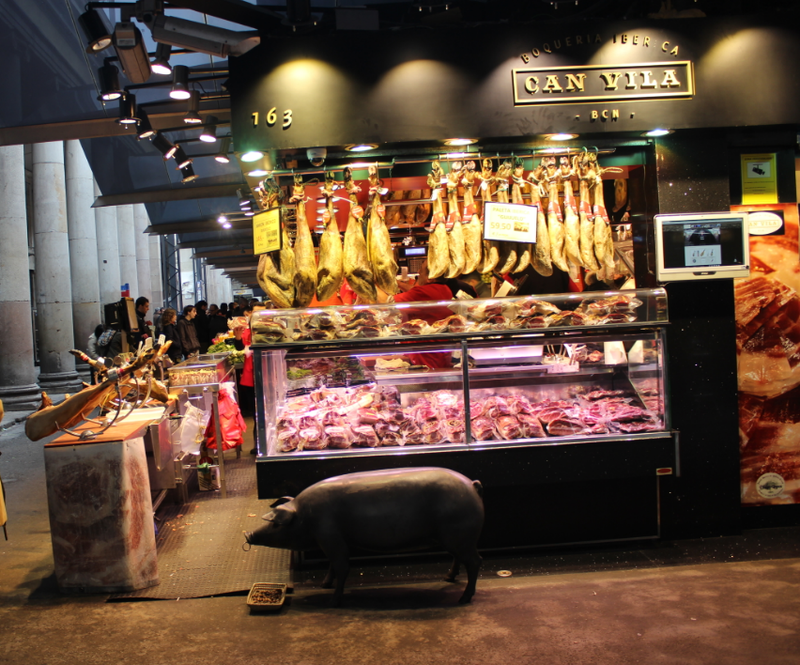 Here we would like to present some photos of La Boqueria. If you plan a Barcelona city travel then you should check all of the articles we have shared for you. We will try to continue be your Barcelona city travel guide and I hope you can enjoy the photos. All the photos in this gallery are taken by us. Thanks for your interest. Have a nice tour at the site.